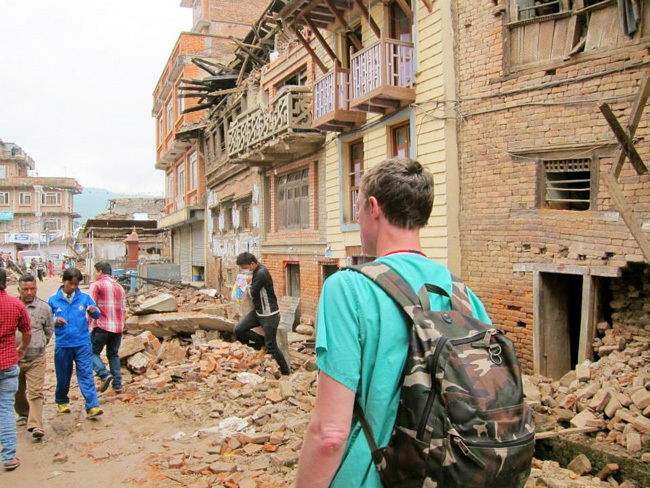 CITTAs team has arrived in Kathmandu safely and are bringing relief and medical support to so many in need. 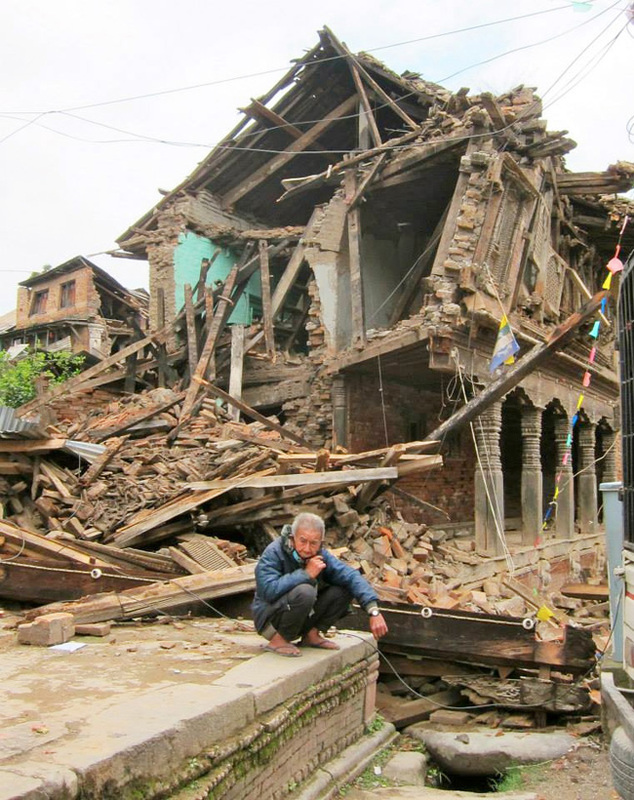 Thank you to all who have been a part of supporting our efforts through your kind and immediate donations. Her are some of the photos over the past few days since we arrived. 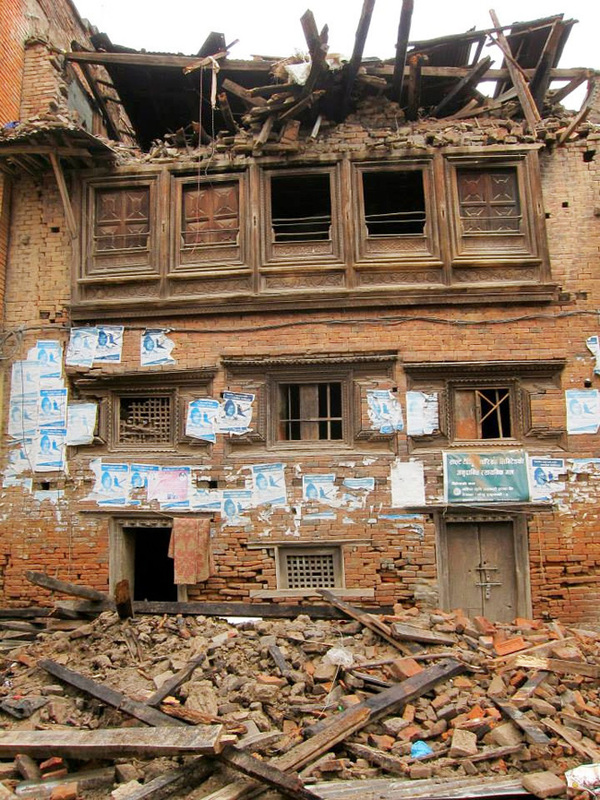 Shanku, Nepal, was hit hard by the earthquake. 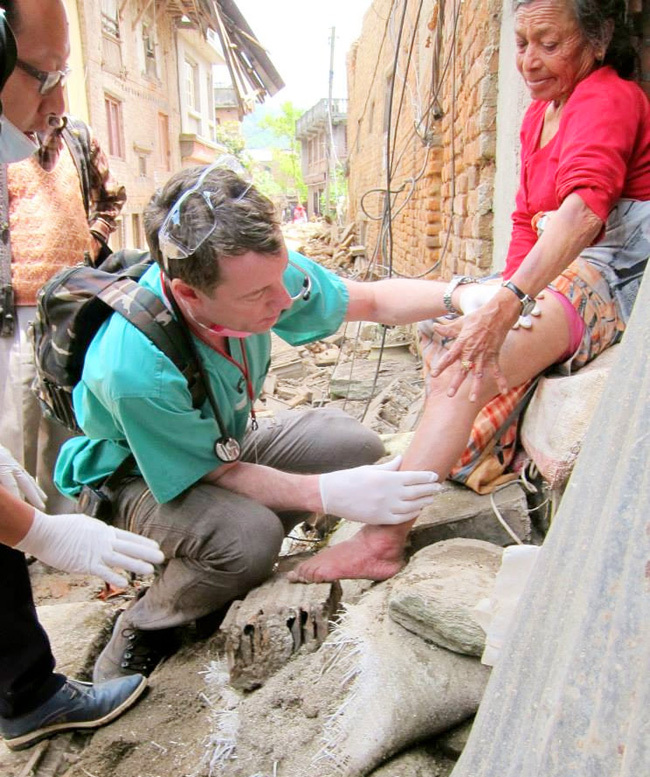 Dr. Christopher Barley, Dr. Sanjay Bhattachan and Dr. Dikshanta Prasai helped provide some care.